Winners! 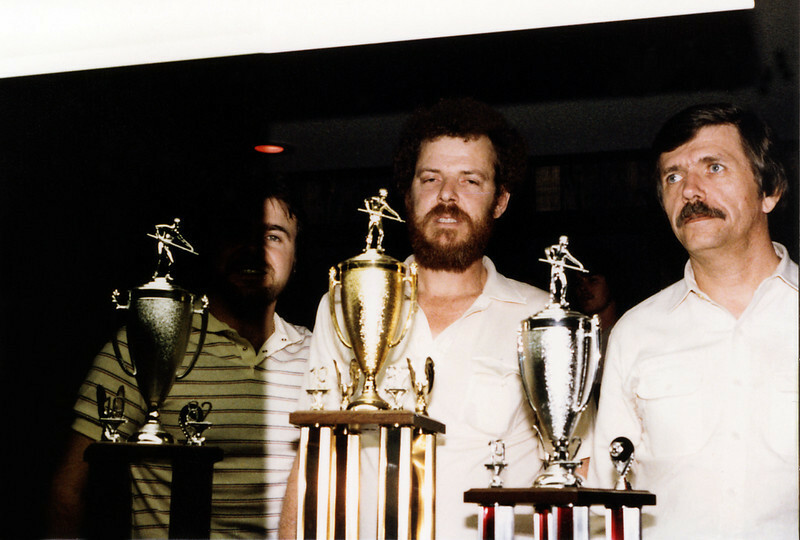 Buddy Hall was first, Allen Hopkins second, and Larry Hubbart was third. As you can see, a camera malfunction caused the left side of the image to be drastically underexposed. The shutter did not sync correctly with the flash and this problem occurred throughout this roll of film. The underexposed area was cropped out of the other images.